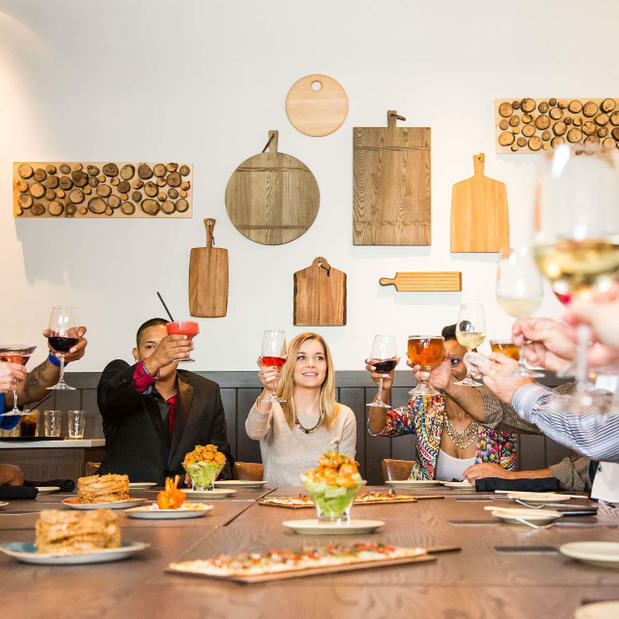 Happy Hour from 4-7pm daily! Give the gift of good taste! 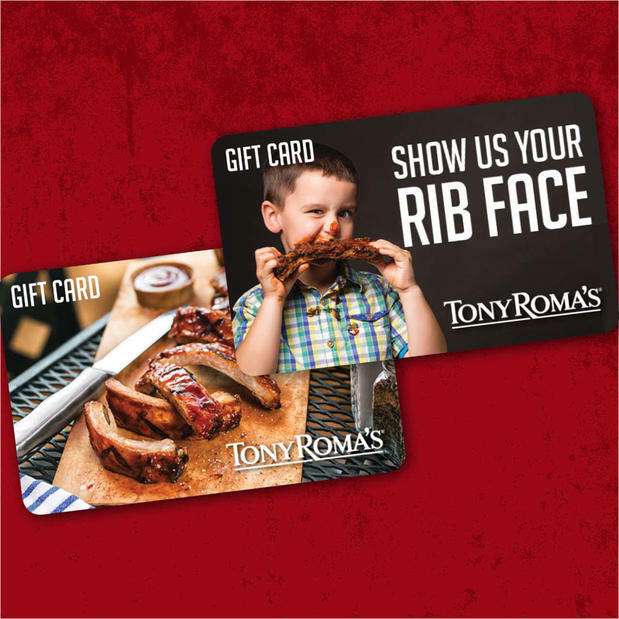 Customize a digital gift card for any occasion. 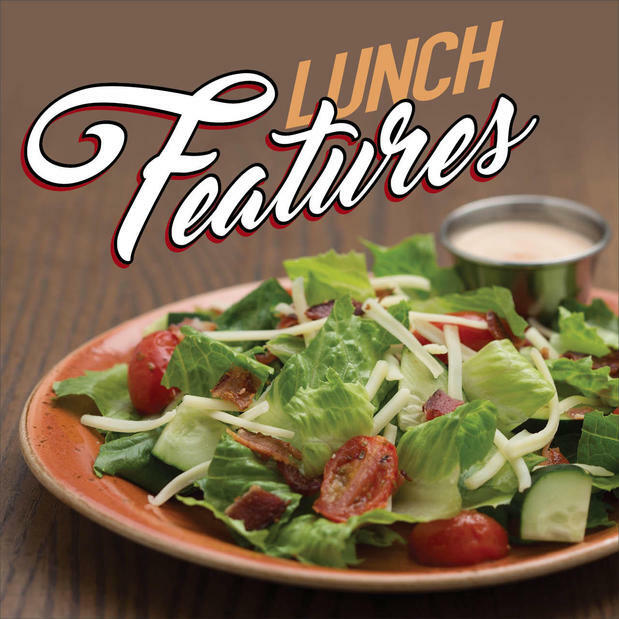 Check out our lunch menu featuring $12 Combos and $10 Endless Soup & Salad. 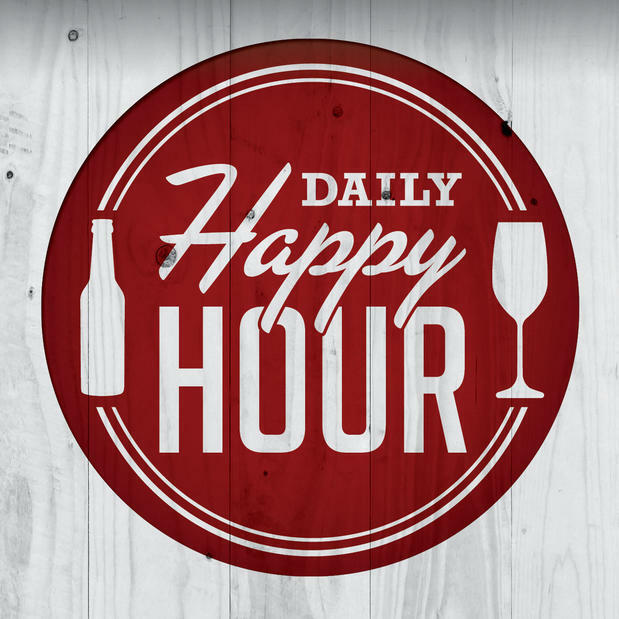 Enjoy Happy Hour Specials like $2.50 beers and $5 cocktails daily from 4-6 pm. 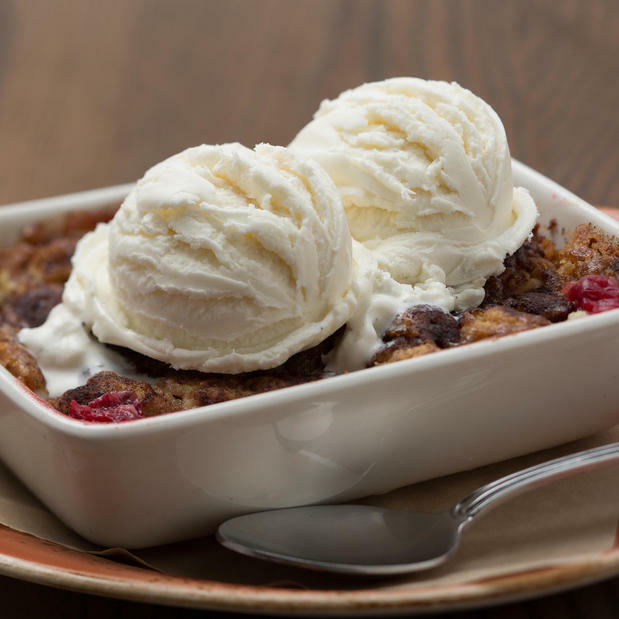 Finish your meal with something sweet! 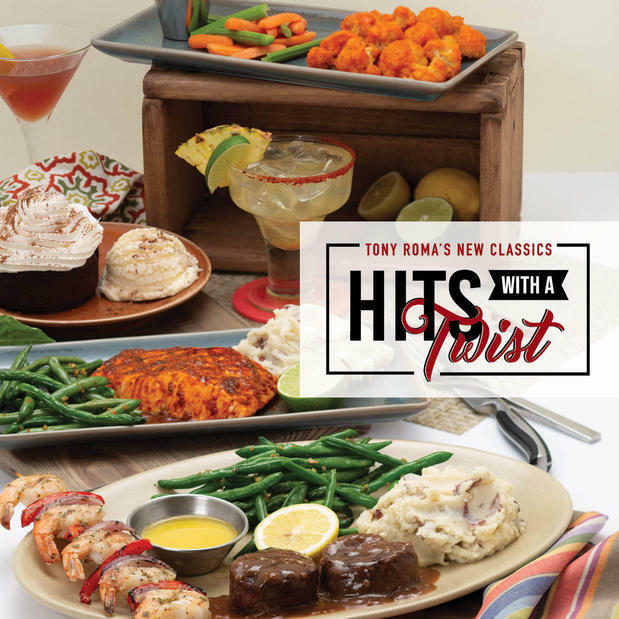 Tony Roma's, located off 8th street in Greely, Colorado, is a family-friendly steakhouse chain known for its ribs, onion loaf, and Romarita drinks. We have an extensive selection of Steaks and Seafood entrees along with the most unique appetizers and mini desserts in our segment today. We have redesigned our buildings and our service to meet the ever-changing mindset of our guests.